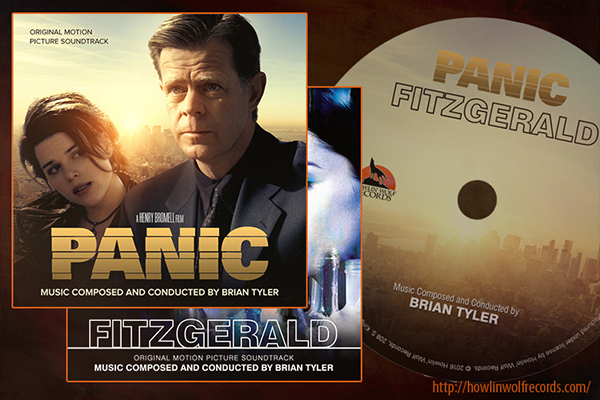 Being Retro: Howlin' Wolf Records Releases: PANIC/FITZGERALD by COMPOSER BRIAN TYLER, MAYBE YOU HAVE HEARD OF HIM? 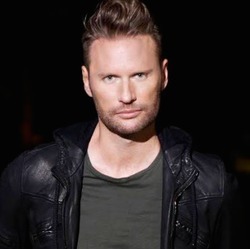 Howlin' Wolf Records Releases: PANIC/FITZGERALD by COMPOSER BRIAN TYLER, MAYBE YOU HAVE HEARD OF HIM? Impressive list of soundtracks he's composed. What an impressive list of accomplishments! And an impressive label to be on! Not familiar with the name, but much of the music I've heard. Quite a back catalog. Great music on that video. Congrats! Popped over to check re A-Z.